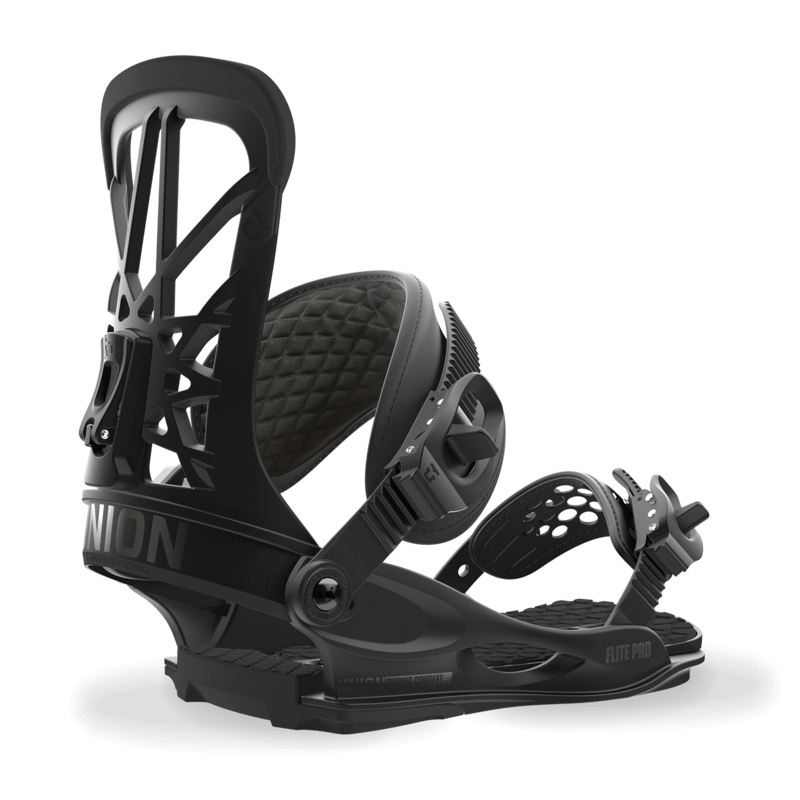 ULTRAGRIP STRAPS: For the 16/17 season, Union proudly features UltraGrip Toe Straps throughout the entire line. 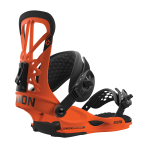 Multi-Positional options and thermoplastic anti-slip material keeps you locked in and on point – a simplistic, yet highly durable design. CP1 HIGHBACK: Developed and tested by Gigi Rüf. 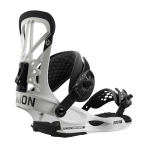 Incredibly light, extremely comfortable, and outstanding for all types of snowboarders and every type of terrain. EXTRUDED HEELCUP: Designed for optimum heel hold and minimization of drag, Union 3D Extruded Aluminum Heelcups are the strongest in the business. Adjustment is better. DIRECT CONNECT: Symmetric Direct Connect ankle strap system features a multi-Layer Strap Core that evenly distributes pressure across the top of the foot. They hold you in, but don't hold you back. LIFETIME WARRANTY: Blended Duraflex Nylon provides the strength, safety, security and confidence of a lifetime warranty on all baseplates and heelcups.